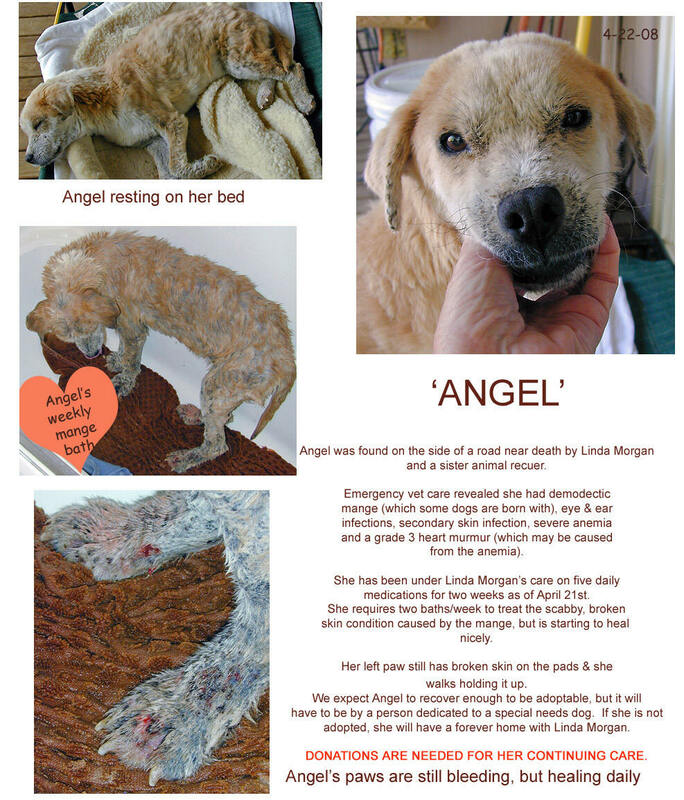 One of the many charities and programs supported by the Morgan's is an animal rescue and adoption program. Linda Morgan, who will often care for some of them in her home, is asking for help in finding permanent homes for these unfortunate animals. Not being able to host all of them, she also seeks to help the original owners improve the quality of care for them (Vet checks and food supplies) until the pets are adopted. Donations to assist in the food and medical support of the animals in this program are urgently needed!